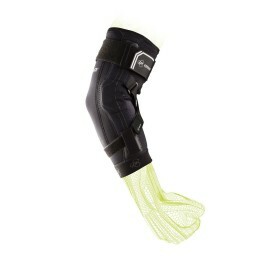 Designed for athletes, we have a variety of elbow braces available in different levels of support for sports like football, basketball, tennis, golf, volleyball and more. 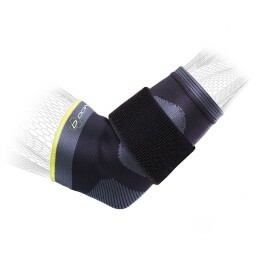 Our elbow braces are designed to support the joint and surrounding muscles without impeding performance or motion. 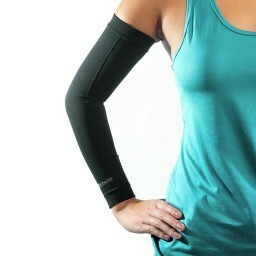 Whether you are injured or are looking to prevent injury, an elbow sleeve can provide the compression and warmth needed to keep your muscles warm to prevent strains, for high-intensity sports like football or basketball, a stronger brace from our Bionic line can help prevent hyperextended elbow, and for elbow tendonitis, one of the most common elbow injuries, wearing a Trizone sleeve can help you alleviate the pain while keeping you in the game.